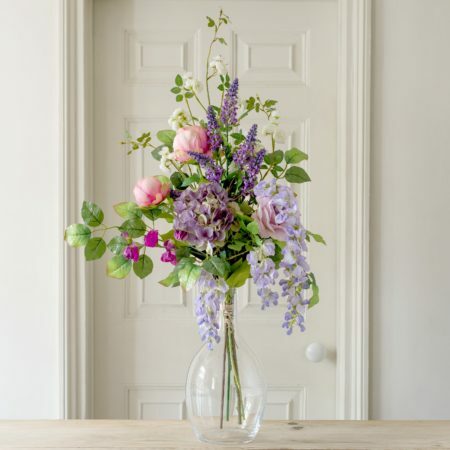 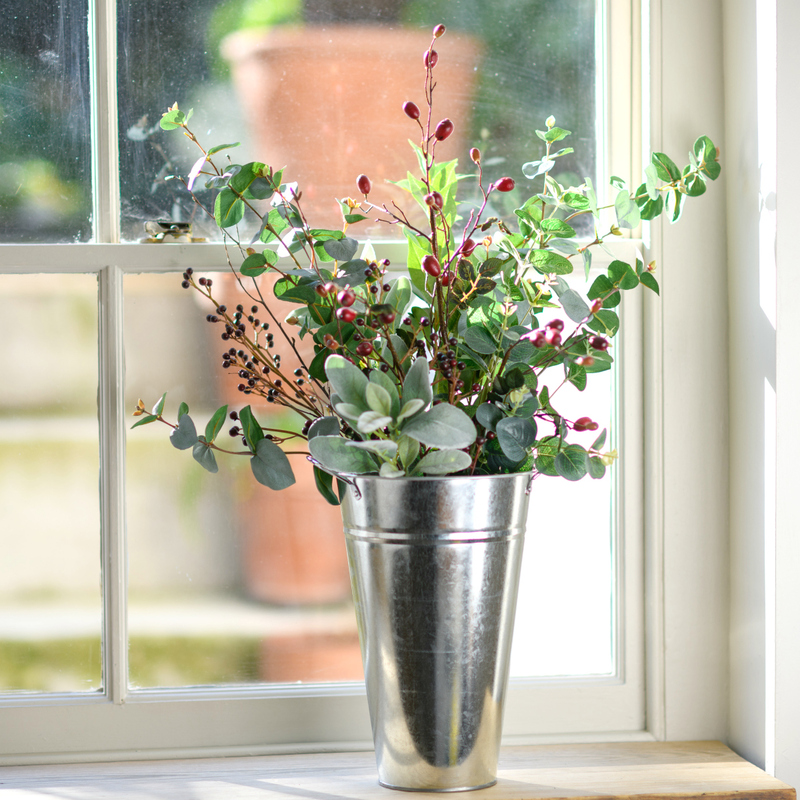 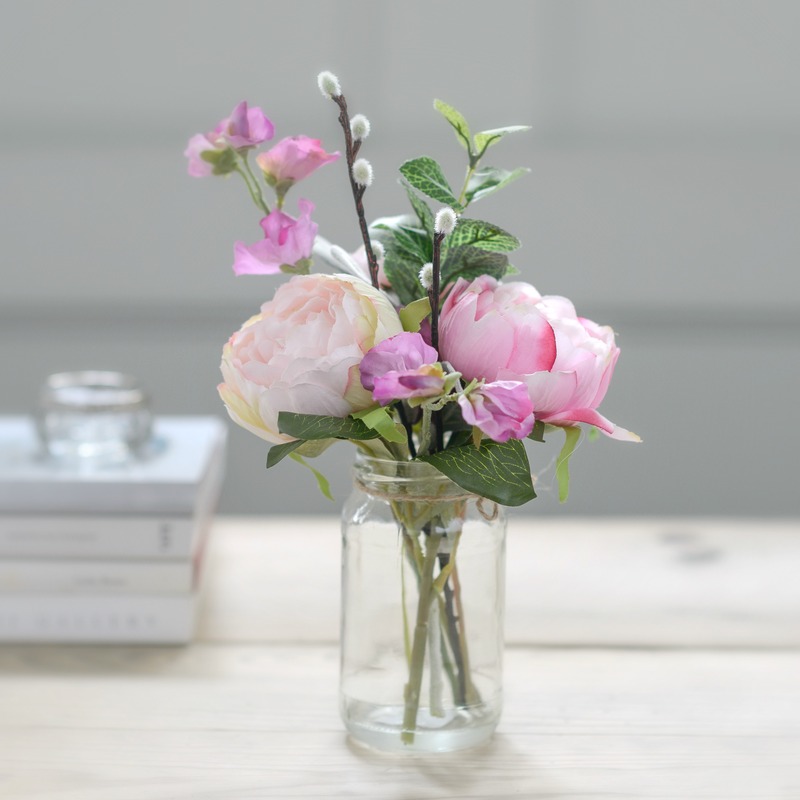 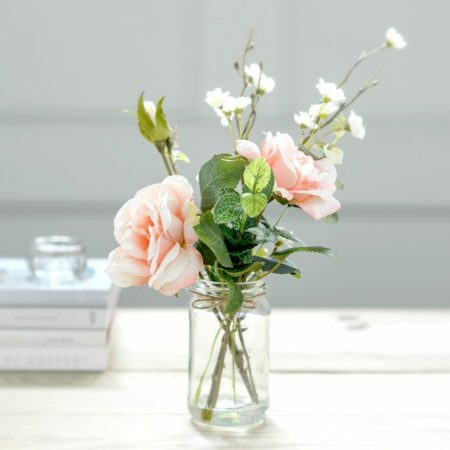 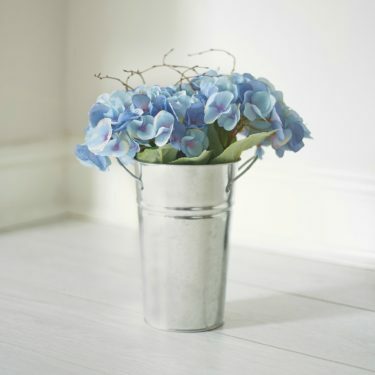 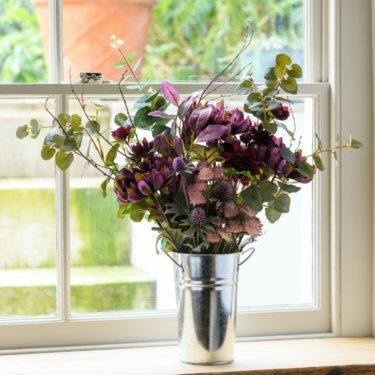 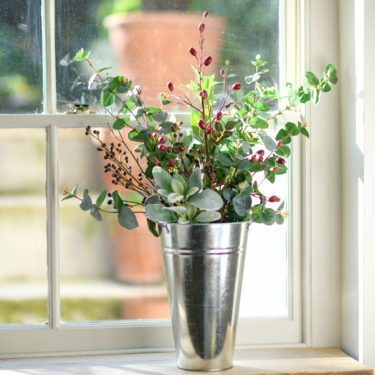 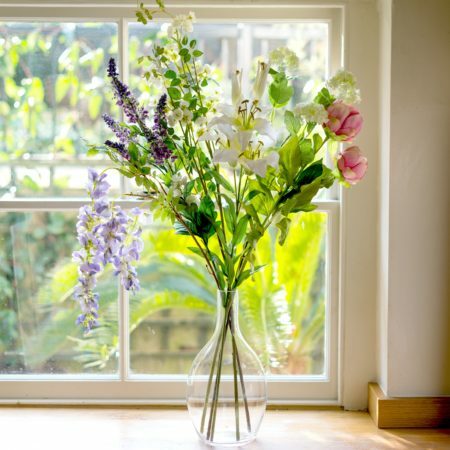 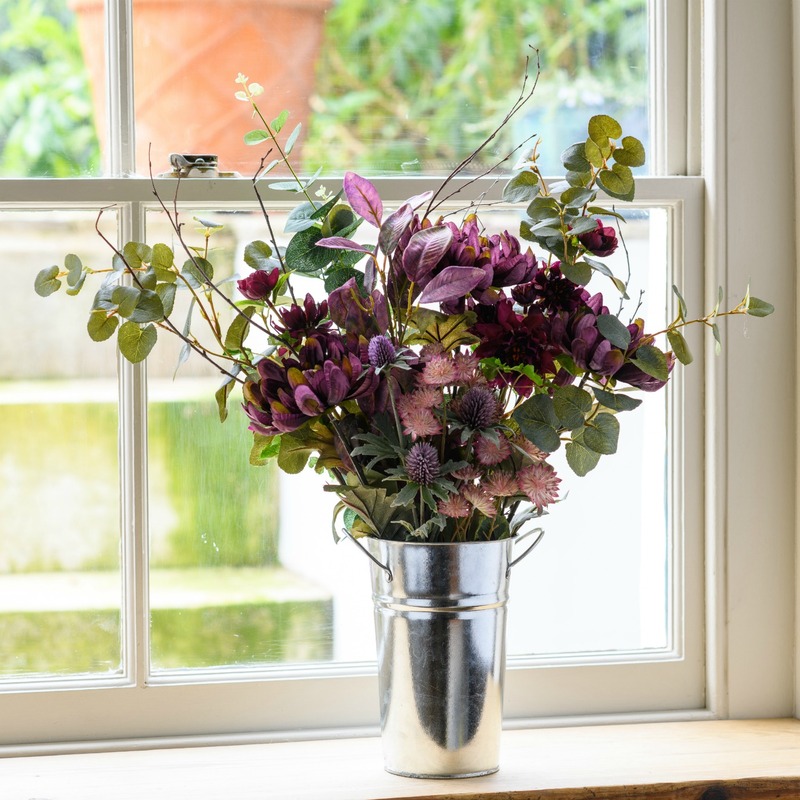 Do you dream of having gorgeous flowers in your home all year round? 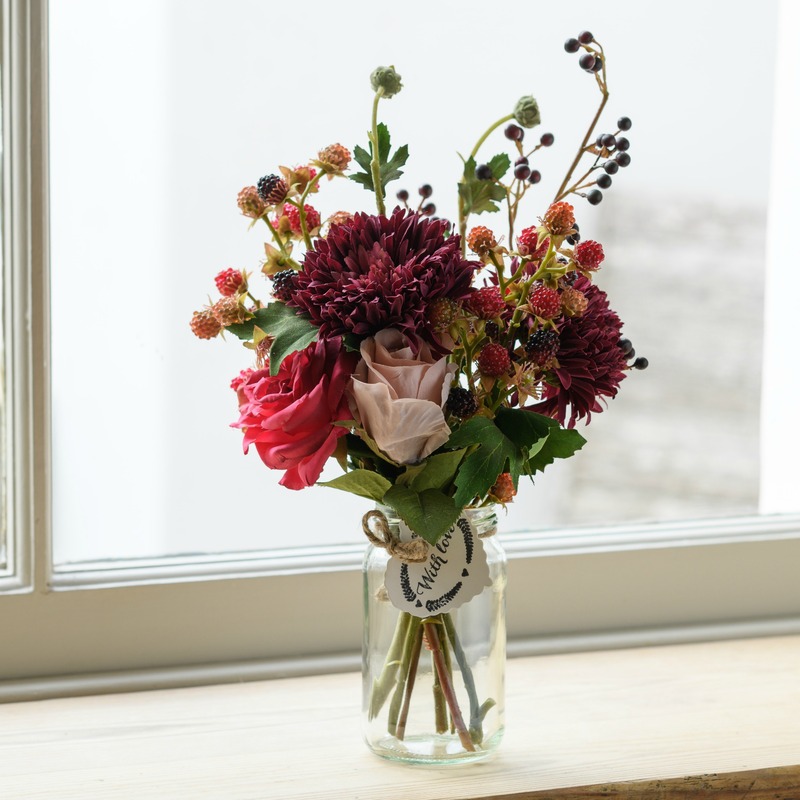 With our faux flower bouquets you can do just that! 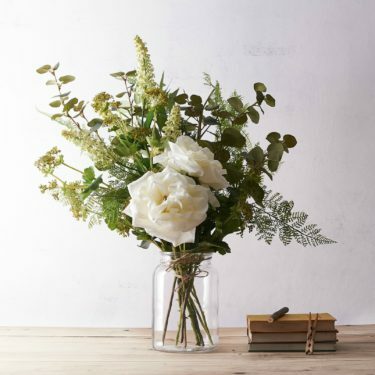 Our fabulous collection of faux flower bouquets make a stylish and lasting alternative to fresh flowers and are ideal as a gift or treat for your own home. 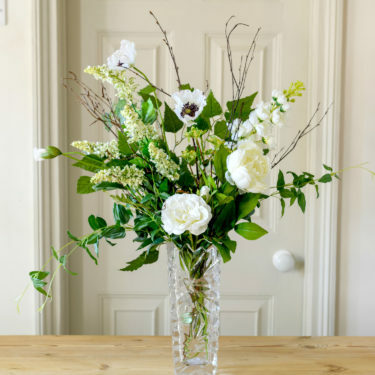 Our faux flower bouquets are beautifully arranged by our in-house florists, making for a ready-made display of blooms which will brighten any room. 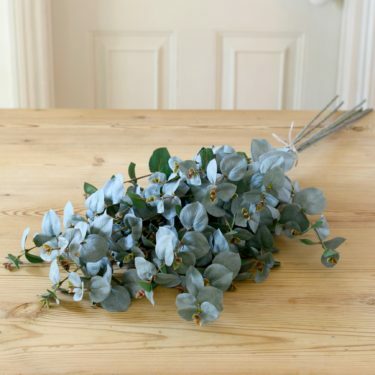 These stunning silk faux flowers are so authentic you’d never know they weren’t freshly picked!